Did you know that you can help us raise funds by shopping at Barnes & Noble Book Stores? Present this voucher at the East End Center Barnes & Noble on Saturday, October 6, 2018 and the Plymouth Public Library will receive a percentage of the net sale. ID Number 12435137. 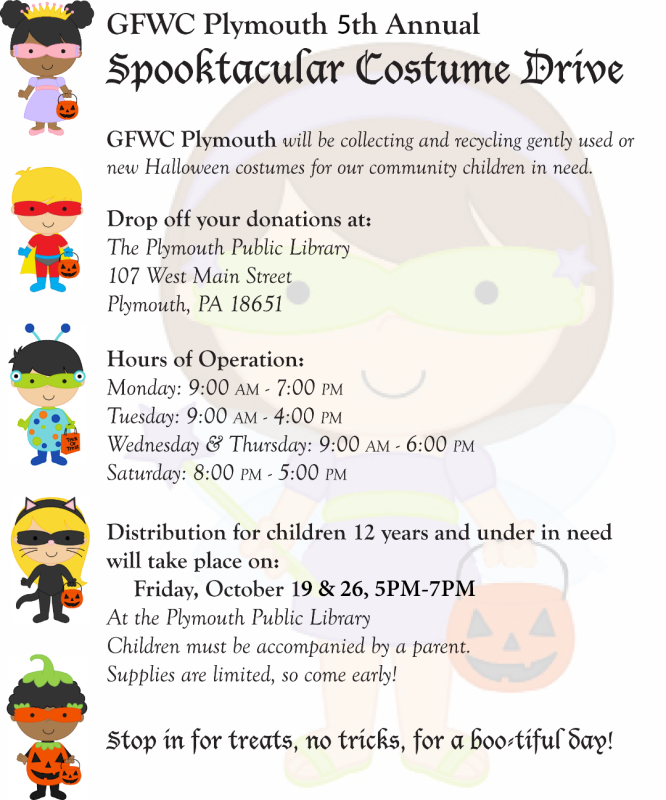 All it takes is a $5.00 donation to the Plymouth Public Library to Participate!